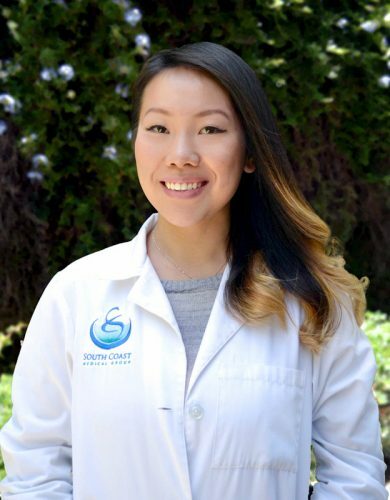 Since 1999, we at South Coast Medical Group have had the privilege and opportunity to provide the highest quality of Family Medicine and Urgent Care services to the communities of South Orange County. South Coast Medical Group is very proud of the physicians and staff that we have assembled for your care over the past decade. South Coast Medical Group will settle for nothing less than the brightest and most compassionate professionals to attend to your needs. You will get the satisfaction of knowing that someone always knows and cares about your medical concerns. Our Group is here to provide Old Fashioned Care with Modern Excellence to the communities of Aliso Viejo, Laguna Niguel, Laguna Beach, Mission Viejo, and Laguna Hills. 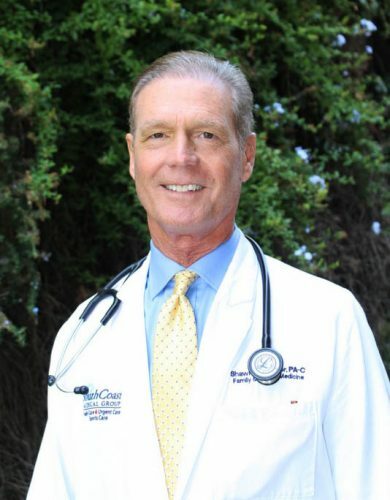 South Coast Medical Group was established to provide the highest standard of Family Medicine and Urgent Care conveniently and to families and individuals of all ages. 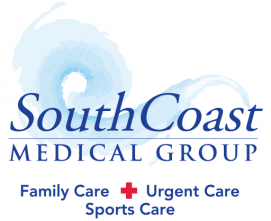 South Coast Medical Group is proud to offer a unique patient-focused approach to healthcare.South Coast Medical Group is innovative in it’s commitment to excelling as a medical home for the full range of one’s healthcare needs and concerns. Sensitive to the Orange County lifestyle, our office is an “open-access” model, open seven days a week with flexible scheduling options. In addition to traditional scheduling, walk-in visits are welcomed for both Immediate and Urgent Care needs. 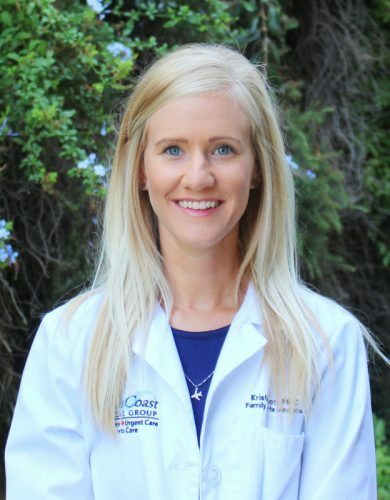 Our gifted and widely respected team of Board-Certified Physicians and Nurse Practitioners have each excelled in the field of Family Medicine as well as a variety of other disciplines and specialties. Aware that excellent healthcare is not “one size fits all,” our providers are committed to relationships that lead to long-lasting relationships. 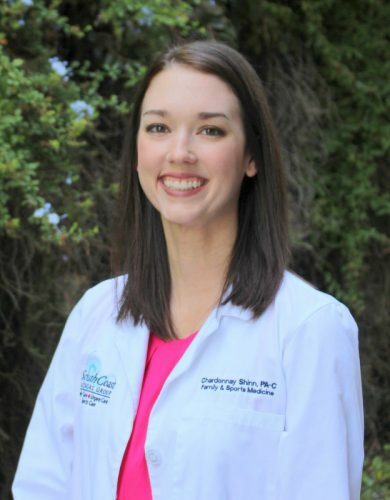 Additionally, our administrative team is well equipped and empowered to see that the care patients receive is thoughtful and thorough before, during and after visits. Our conveniently located modern facility offers the ideal medical home to compassionately care for our patients. 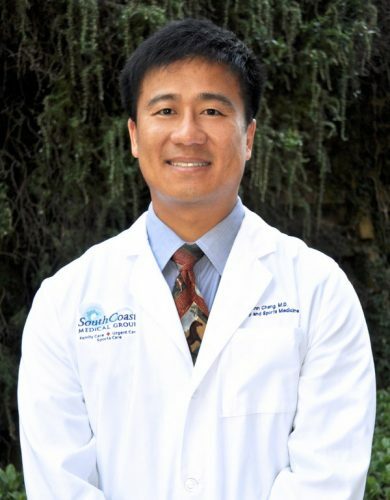 South Coast Medical Group’s Urgent Care is the perfect solution for men, women, and children of Aliso Viejo, California. 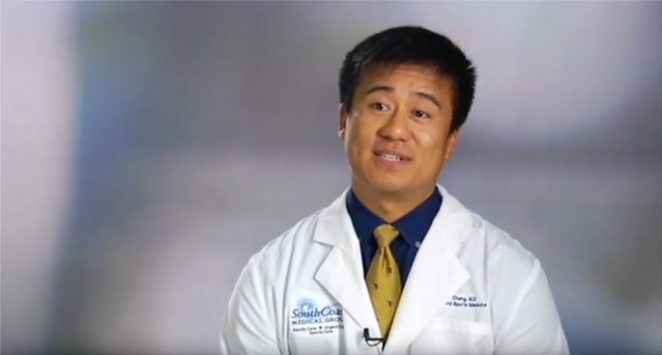 The doctors who make up South Coast Medical Group are trained to handle 99% of the complaints that walk through the door. Women have specific health needs that change as they move from their teen years into adulthood and through menopause. If you’re an athlete, you need a doctor who understands sports and who can specifically address sports-related conditions and injuries. Many health issues that affect men are avoidable with the right preventive care and regular screenings. We personalize our care so that patient's continue to be healthy and thrive. We tailor each treatment plan specific for each individual's needs. GREAT local resource. 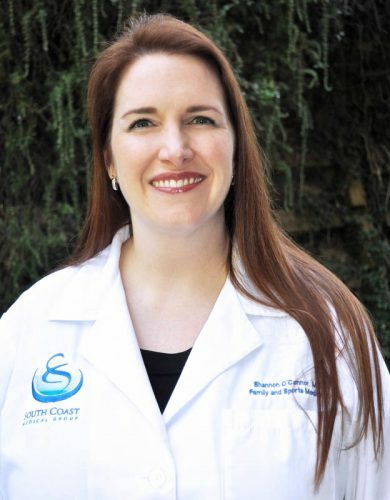 My family and I have been using South Coast Medical group for many years. They have been outstanding in making us feel like a priority. I especially like their flexible hours. I've gone in to the office for a cold, sleeping problems, nutritional counseling and my yearly exams. The staff is always attentive and knowledgeable. I can do lab work and sometimes get prescriptions all in one visit. It is wonderful to have such a valuable resource, right around the corner! I highly recommend this group. Great Experience! I visited South Coast Medical Group in June 2010 and had a VERY pleasant experience starting with the receptionist moving forward to the nurse and physician. I was seen in a prompt manner and this office doesn’t even schedule appointments for sick visits. In the past, I have had scheduled appointments with other physician’s offices and had to wait twice as long. So this was a nice surprise!! The nurses were very competent and understanding. The physician was very knowledgeable with GREAT follow up. I would recommend this office to anyone.